Clearing out old furniture is something that many of us look to do, however we either don’t have the right know-how or the necessary manpower for it. Go Rubbish Go. 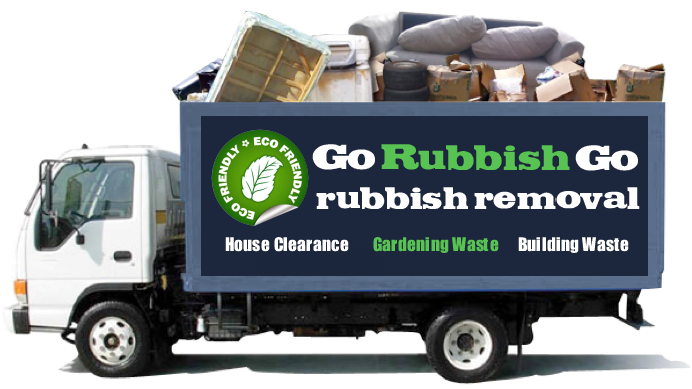 can help you with all types of clearances and rubbish removal that you may require. Hiring us makes your life that much easier because you don’t have to worry about how to do your SM1 rubbish clearance yourself. As experts in the field, we have worked in Sutton, SM1 for a long time and our services are affordable and professional. For more information on how to book our junk clearance or furniture clearance services, simply call us on 020 8610 9182 now and speak to one of our trained representatives. We provide instant free quotes and listen to your requirements to deliver the best waste removal in Sutton, SM1. We look forward to assisting you with all your clearance needs! If you’re looking to have new furniture come into your house in Sutton, you need a team of experts to assist you with your old furniture removal. It can be a challenge trying to take care of it yourself, so allow us to lend a hand where you need us! Go Rubbish Go. is reliable, efficient and fast. We ensure you always receive the best service from us, hassle free and seamlessly. Your house should feel and look great at all times, so getting in touch with the waste clearance SM1 experts is the wisest move. For an affordable price, we will do all the heavy lifting and moving for you, leaving you to just manage placing an order for your furniture. We clear out things such as tables, chairs, sofas and beds; not to mention any other items of furniture such as bookcases and wardrobes. 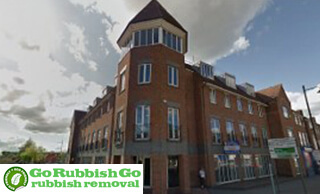 I have to admit that at first I had doubts about Go Rubbish Go, as I didn’t expect a rubbish removal service offered in Sutton at such a low price to be anything spectacular in terms of quality. However, I was totally wrong, as they delivered the best clearance service I’ve seen so far. Will tell all my friends in SM1 about them. Sutton Rubbish Clearance with Us Is Easier than You Expect! 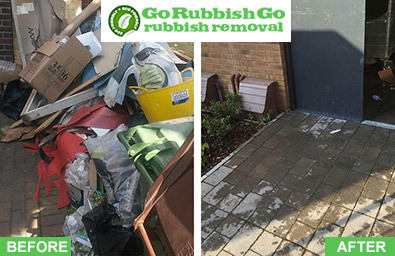 It is imperative to have a rubbish removal service done from time to time, as junk piles up relatively quickly and it becomes hard to manage! Being based in the SM2 area, we understand that hiring a company outside the area often means additional expenses as well as other minor issues with the service. When you hire us, we ensure we are prompt, punctual as well as friendly in delivering our service. 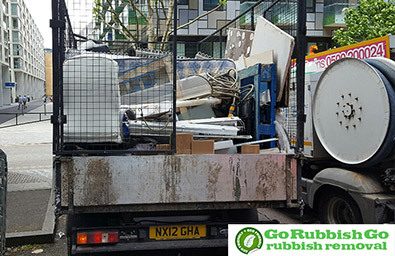 For more information on how you can benefit from our Sutton rubbish removal services, be sure to give us a call on 020 8610 9182 today and speak to one of our team members who will be pleased to assist you. 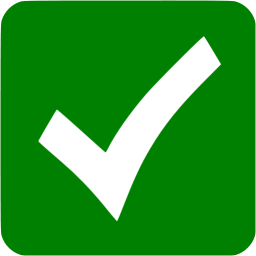 We anticipate serving you for all your Sutton waste collection requirements. We are one of the leading companies that offer eco-friendly services. In addition to doing our bit for the environment, the pricing strategy that we’ve put in place is designed to make our services available to anyone in need of waste disposal in SM1. Our prices are remarkable when you consider the quality of service that we offer. We want you to still have some money left over so that you can make full use of your newly found space. That is why all of our services are affordable and readily available to anyone and everyone in need of the best rubbish disposal in SM1, Sutton. We can also offer you great discounts on all our services, so call us now on 020 8610 9182 to find out more. Sutton based in the London Borough of Sutton in outer South London shares a border with Surrey. It is a well heeled area that comprises a cinema, a theatre, the largest library in the Borough, four green conservation areas as well as a few parks and a green common at the end of either side of the area. Sutton has some of the lowest levels of crime in the Greater London area. Neighbouring areas include Croydon, Wimbledon as well as Streatham and Brixton. As far as transport goes, First Capital Connect serves the area from London Victoria, Blackfriars and St Pancras. Sutton Green is one of the most beautiful green areas in Greater London and it is filled with roses and daffodils. Sutton comes under the SM1 and SM2 postcodes. The Secombe theatre is known to be one of the busiest in South West London.